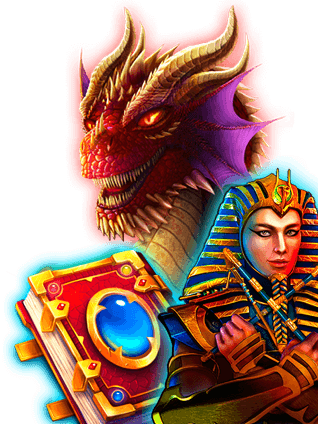 The online casino game developer Felix Gaming was established in the United Kingdom at the beginning of 2017. At the moment they only specialise in the development of online slots, but this may change in the future. You can find the slots of the developer in the following online casinos. the games are compatible with iOS or Android smartphones or tablet computers. there are only slot machines in the game selection, no other games.